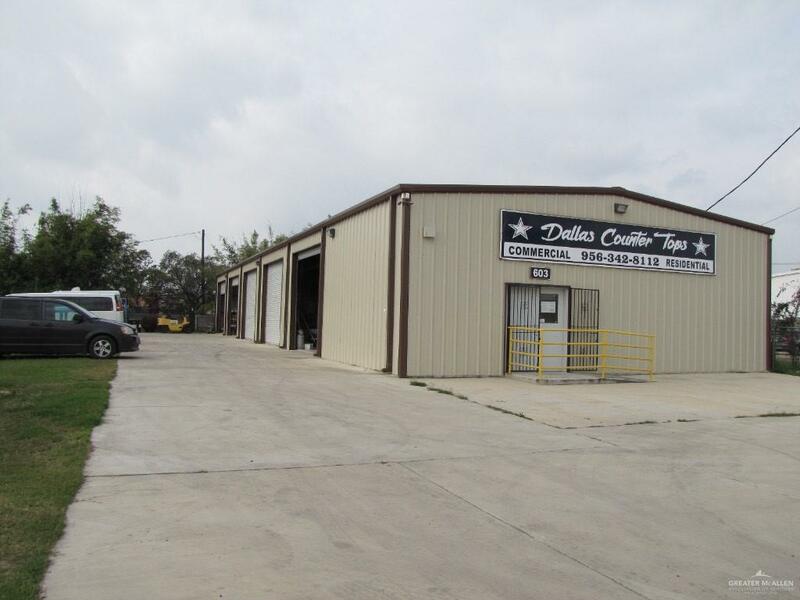 Great commercial building with quick access to Interstate 2. 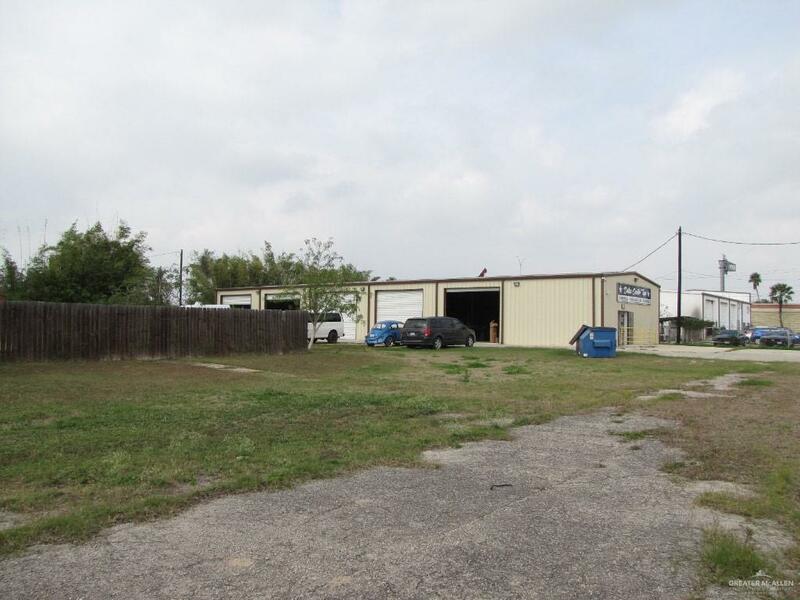 The property includes a large fenced yard, warehouse with multiple bays, and office with showroom. Seller operates a custom cabinet shop with laminating equipment. Sales price is for real estate only, but Seller is wiling to sell Operations with Machinery & Equipment as part of transaction for additional $200,000. Abandoned pool on property from previous transaction (pre-construction of warehouse). 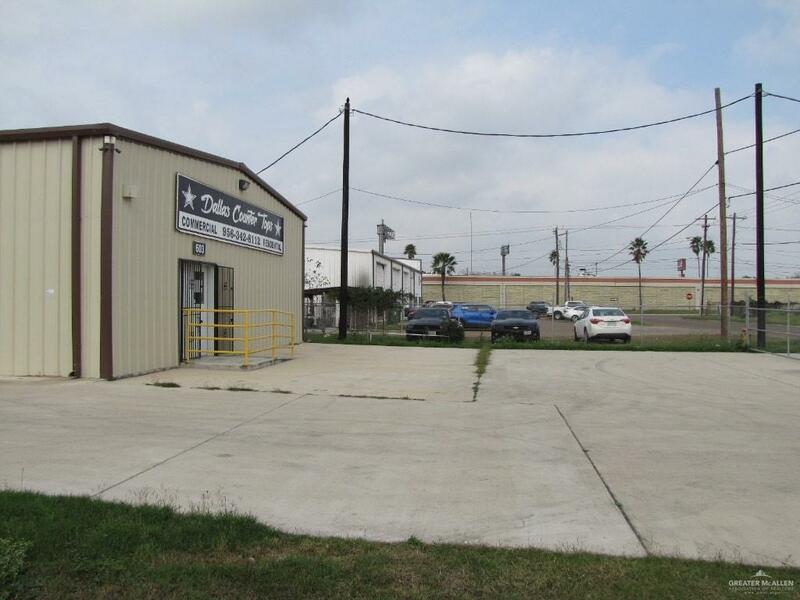 Listing by Rene S. Galvan - Broker (Sdr) of Rgv Realty.